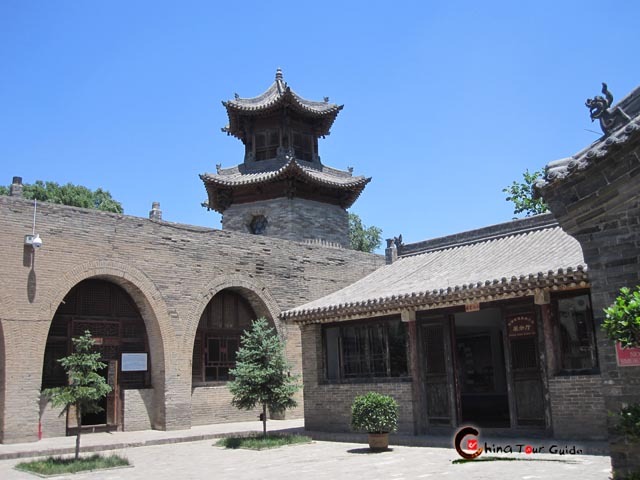 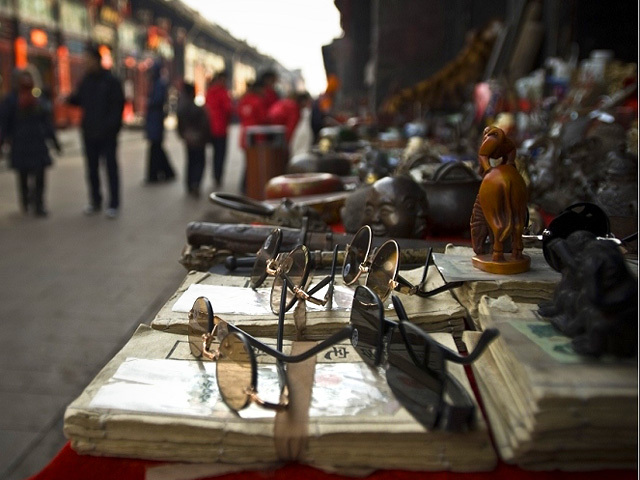 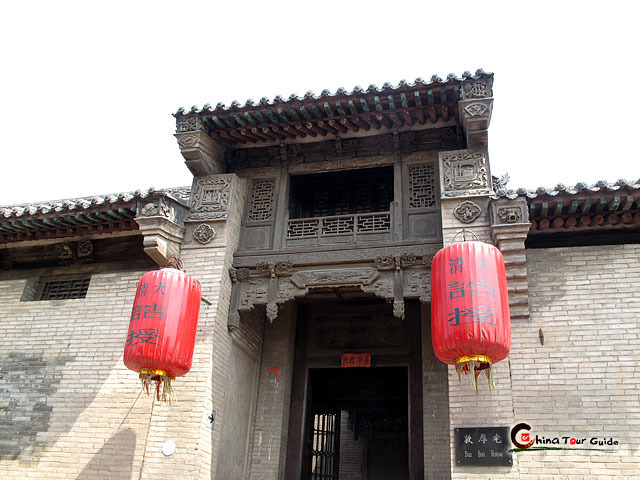 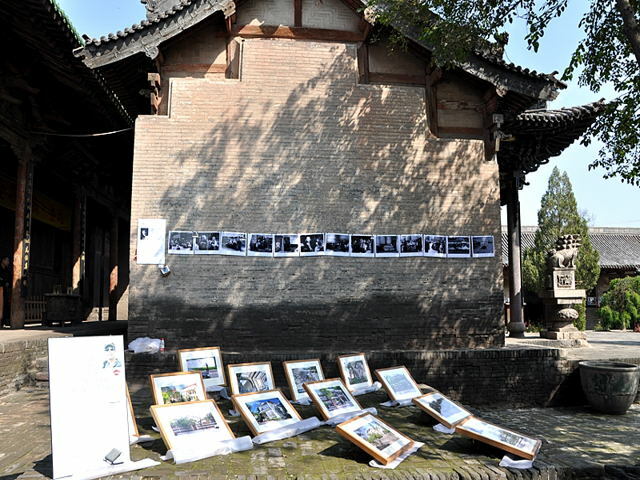 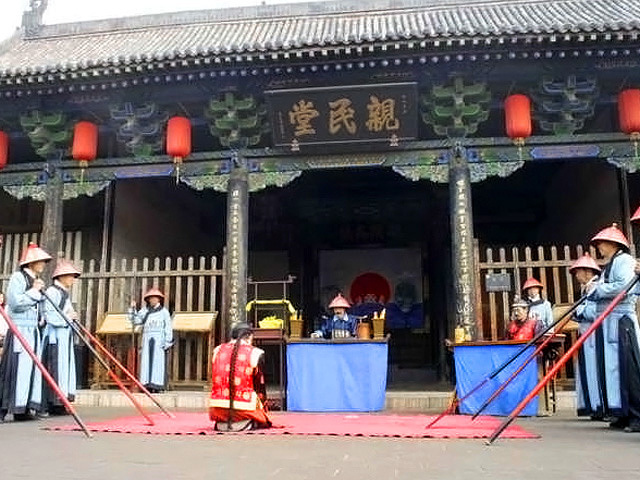 It's wise to know three treasures of Pingyao before you put down must-see attractions of Pingyao. 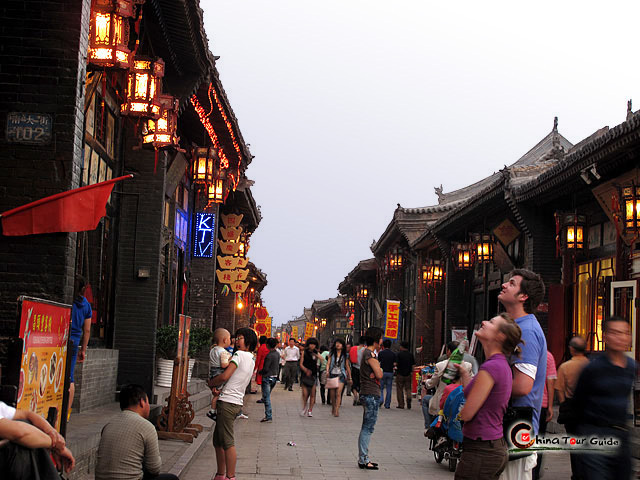 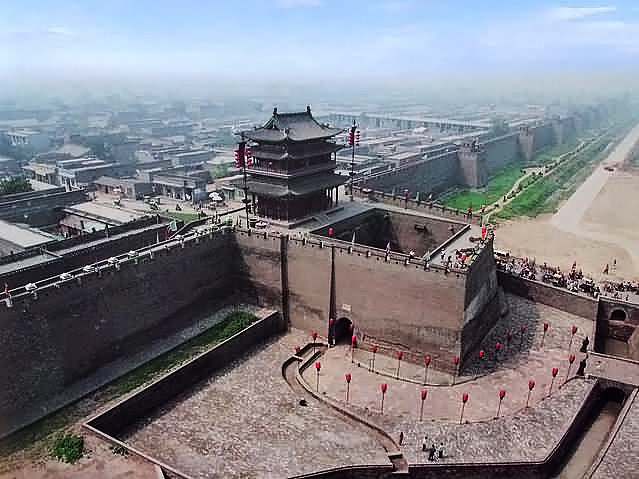 Pingyao Ancient City, of course, tops the list. 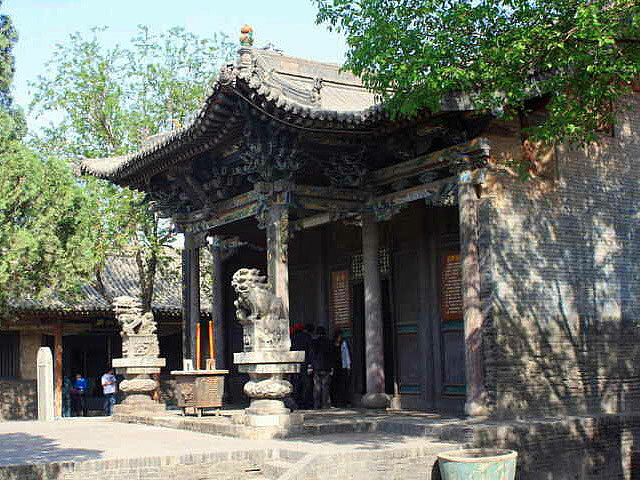 The rest are two temples, Shuanglin Temple and Zhenguo Temple. 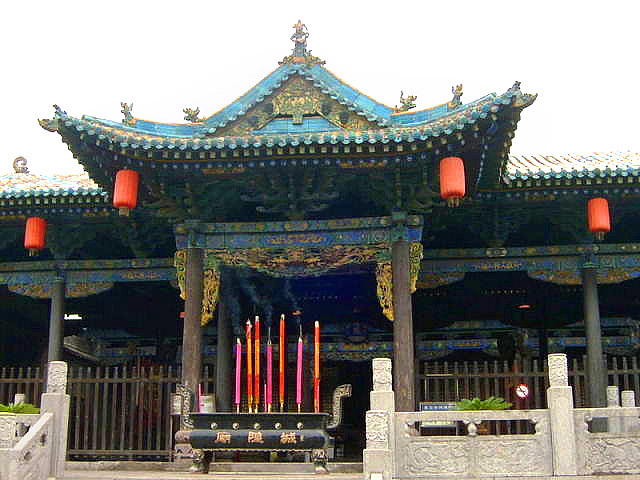 Big fans of painted sculpture would rush to Shuanglin Temple whereas architecture fanatics can't skip Zhenguo Temple. 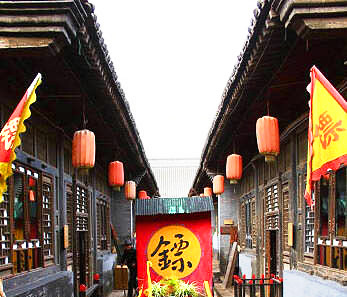 The temple, built from the Five Dynasties (907-960 A.D), stuns the world with sheer wooden structure. 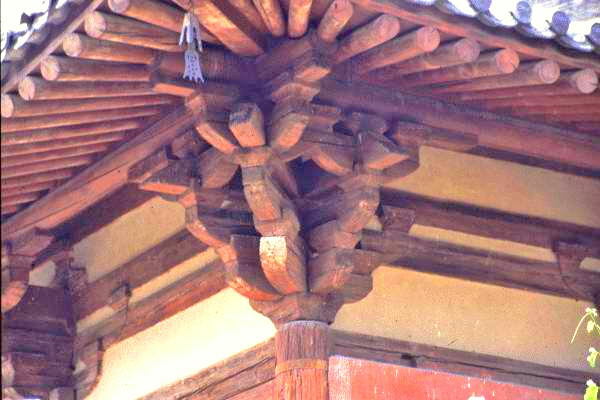 Every visitor tries to spot a nail from the prudent compound of wood, just to fail. 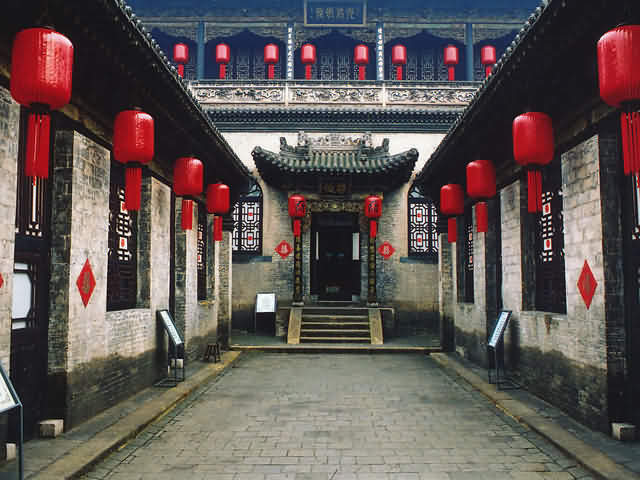 Wanfo Hall (Million Buddhas Hall) stands out among the buildings in Zhenguo Temple. 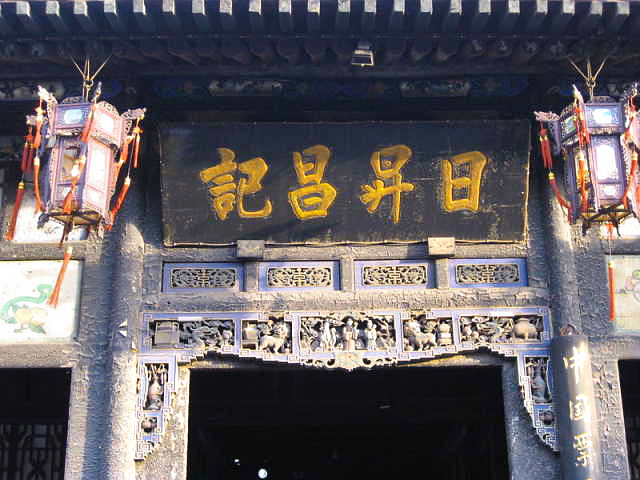 It was built earliest and best illustrates the all-wooden architectural features of the temple. 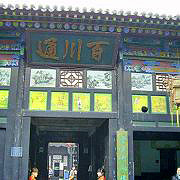 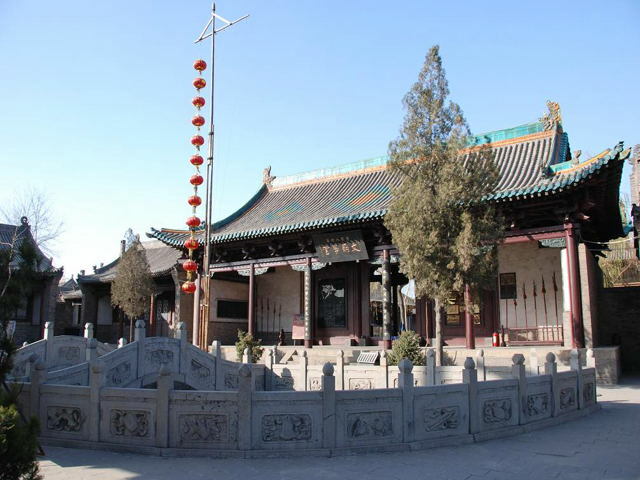 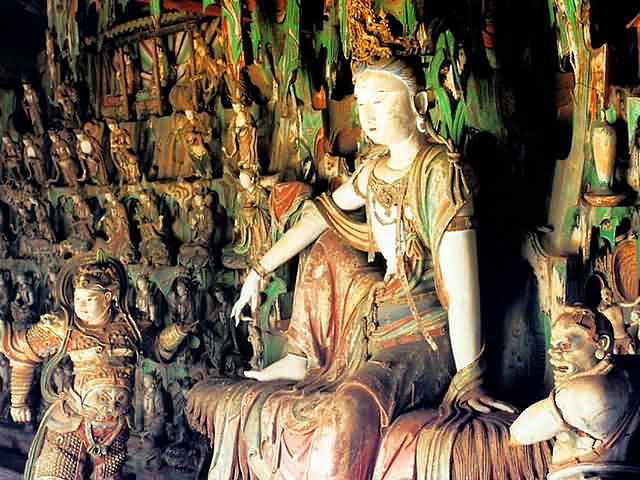 Besides, the several painted sculptures inside Wanfo Hall are quite valuable as they were shaped in the truceless Five Dynasties and have survived one thousand years. 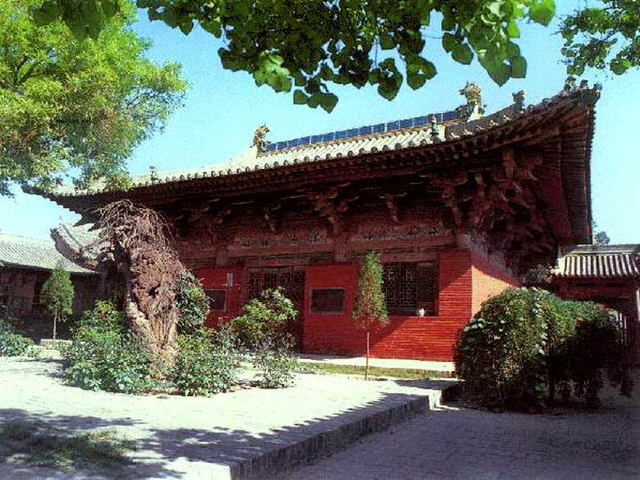 So those who are interested in the rare sculpture made in Five Dynasties can appreciate the art here without bothering to travel to the remote Mogao Grottoes.